HILLSBORO, Ore. - April 9, 2019 - PRLog -- The wait is over! Register now to receive an invitation and be among the first to explore the Reed's Crossing masterplan before it's open to the public at a special VIP sneak peek event on April 27th from 12 to 4 p.m. at the Reed's Crossing Model Home Village. Round up the family and come out for a fun-filled afternoon featuring model homes, vendors, giveaways, bites by local culinary favorites, eco-friendly activities for the little ones and entertainment, plus mingle with future residents and meander through the neighborhood. 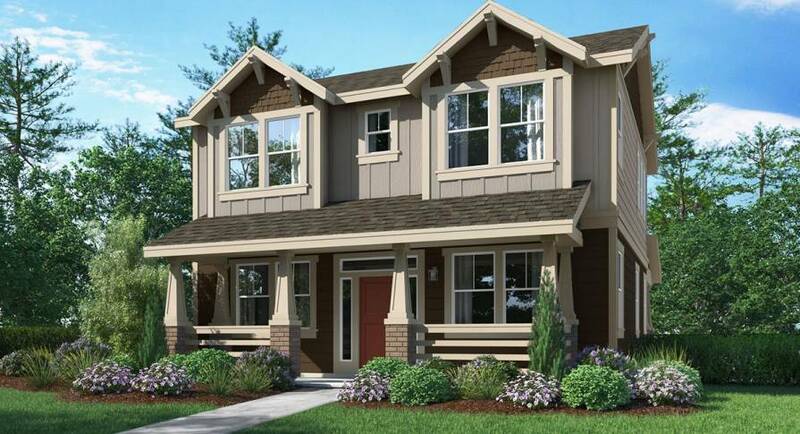 Lennar will be opening two beautiful collections – The Legacy and The Monarch – presenting stylish cottage-style homes starting from the low $400s. To receive an official invite to the event, please register here (https://www.eventbrite.com/e/reeds-crossing-vip-sneak-pee...). The community will be open to the public a day after this event on Sunday, April 28th.